Gibsons is a British family company established in 1919. 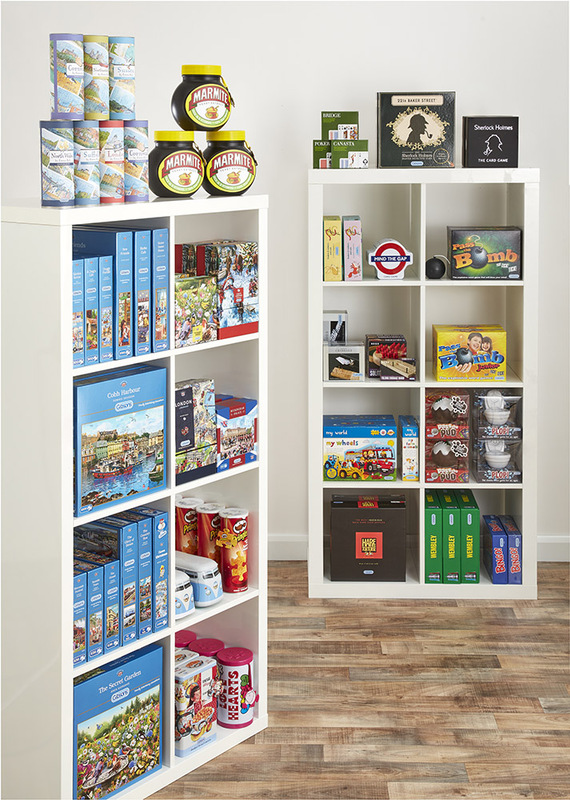 Using only the highest quality materials, we produce some of the UK’s best loved jigsaw puzzles & games. If you are already a customer, you can register for an online account for fast and easy ordering, your invoice history, images, news and more. View our International Catalogue here. Come and see what we have to offer this year!